The unit has only been downloaded from his site a few hundred times so I know a lot of you don’t have it yet. 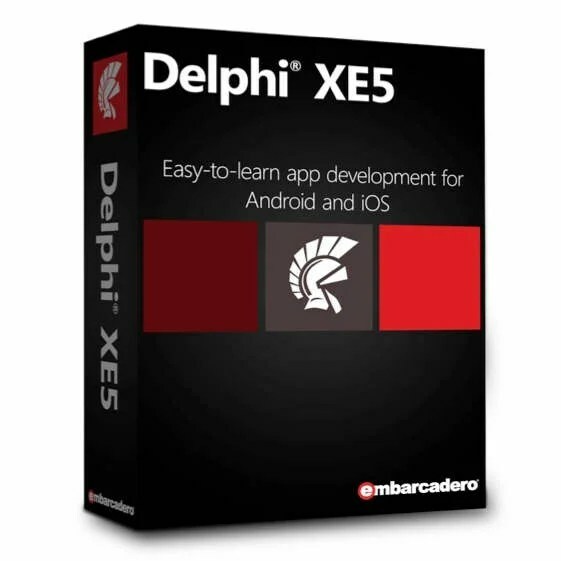 Update: There is now support for Delphi XE6 as well. Head over and download the free bytes strings unit.